A key feature of the Afro Hub is the playlist takeovers from artists like Major Lazer, Burna Boy, Jacob Banks, Wizkid, and Bas & Mereba. This will allow Burna Boy to create a playlist of his favourite songs under the Afro Hub, which will then be featured as a Spotify highlight. The announcement coincides with a 3-month YouTube campaign that focuses on Burna Boy as a global artiste on the rise. Look out for his billboards across America and Europe. 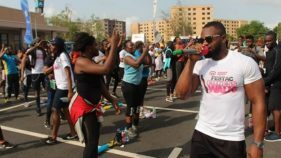 Evidently, it has been an amazing year for the afrobeat star. 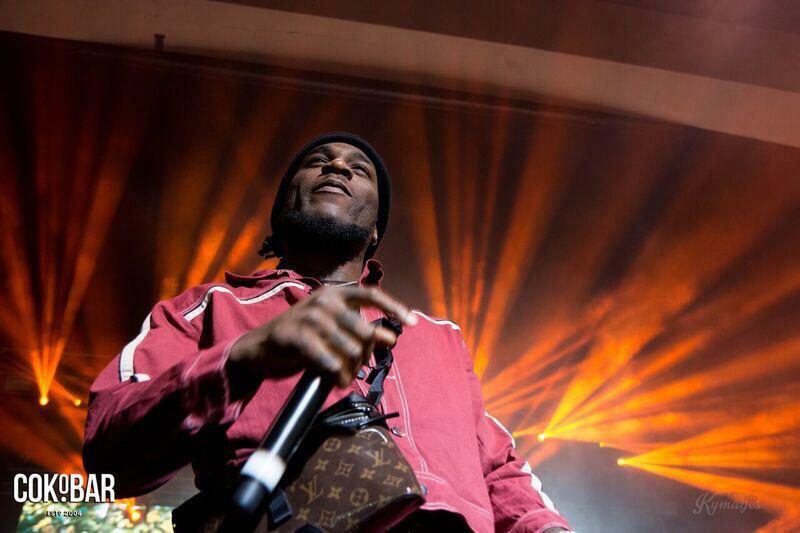 Burna Boy’s Album Outside was a huge success capped with the chart-topping song Ye. He collaborated with the international act, Major Lazer and had a sold-out tour recently at the O2 Arena in the UK. He also released a limited edition cereal which shows signs the artist is indeed dominated the Arobeats scene.